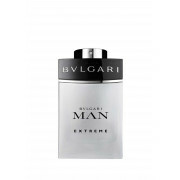 Elegant, deep, attractive and intense - this woody-aquatic fragrance for him is aromatic, with a subtle hint of sweetness. 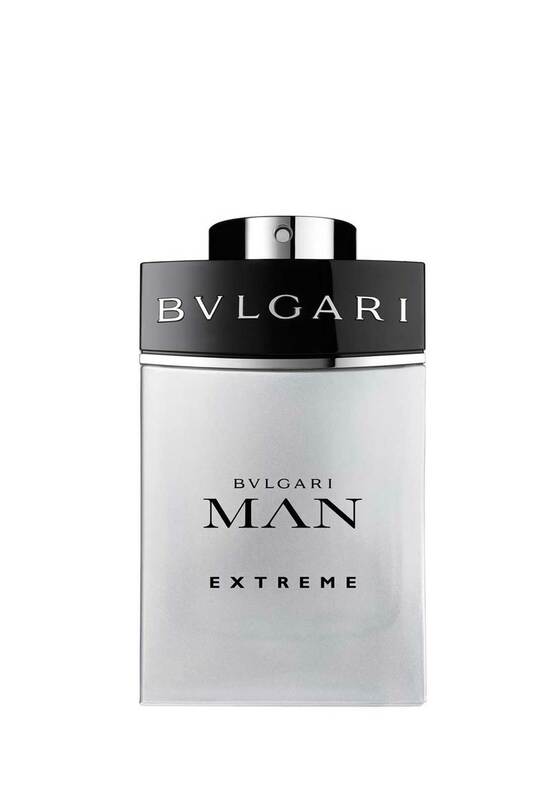 With notes of pink grapefruit, a spicy floral heart, with freesia and cardamom, on a base of balsa wood. A truly mesmerising scent.